People use these terms loosely when talking about diseases that affect and have affected humans and all living things. There are different parameters to consider to correctly determine when if a disease is either endemic or epidemic. Its common to think that AIDS is an endemic infection in Africa. However, it is important to understand that AIDS cases are continually increasing, which does not agree with the definition of an endemic disease. 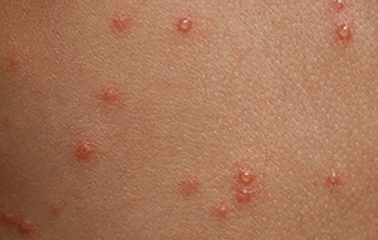 Chicken pox occurs in the US in a predictable cycle, which affects schoolchildren all over the country. 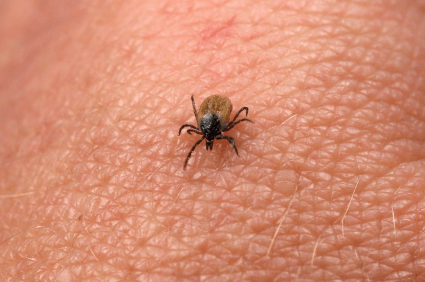 The disease is known to spread primarily through human contact, while commonly known carriers are mosquitoes, fleas, lice, and ticks. An epidemic is the fast spread of infectious diseases to a large population within a short span of time which is usually 14 days or less. Meningococcal infections (e.g. meningitis, sepsis) have an attack rate of 15 cases per 100,000 individuals and is considered an epidemic disease. There are several factors that can bring about epidemics. These includes the ecological change of the host population. This would mean an increased stress or an increased density of the vector (i.e. carrier) species. A mutated pathogen or the entry of a new pathogen to the population can also cause a sharp rise in the rate of affliction. An epidemic is sometimes restricted to one area; however, it may spread to other countries or regions and infect a significant amount of people. When this happens the disease has become pandemic. There are some cases where a few diseases are considered rare but are classified as epidemic. Epidemic diseases are generally difficult to contain and eventually stop. Smallpox, the Black Plague, and influenza are examples of epidemic diseases that have once caused many deaths in different regions of the world. An epidemic does not have to be contagious. The term applies to the obesity epidemic and the West Nile fever, a mosquito-borne disease characterized by little or no symptoms. So what’s the difference between an endemic and an epidemic disease? An endemic disease is a type of disease which is prevalent in a particular geographical area or population. In contrast, a disease is epidemic when it affects a significant portion of the population over a large area and in a short span of time. An epidemic is also called an “outbreak.” Chicken pox, tuberculosis, and malaria are examples of endemic diseases, whereas influenza, SARS, and the Black Plague are epidemic diseases that have claimed many lives. Here’s a YouTube video that defines epidemic, endemic, and pandemic diseases.